The role of a helpline is to provide information and support in a trusted space through non face-to-face channels. A helpline can provide support throughout the country or in a local area. Helpline practice is needed to create a service remit and boundaries which sets out a clear definition of what the helpline does and doesn’t do. Good helpline practice can involve developing a set of guidelines around how the helpline works on a daily basis. 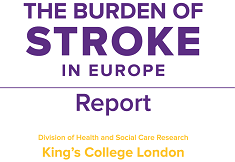 The Stroke Association Helpline provides information, guidance and support to anyone affected by stroke over the telephone, by e-mail, letter and through social media. On the helpline, we provide enquirers with information about all topics relating to stroke, from what a stroke is to what should happen after a stroke, from stroke prevention to stroke recovery. 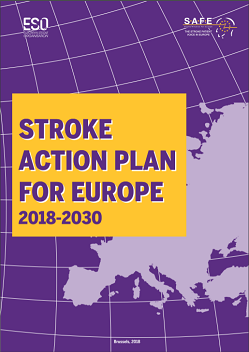 We will listen, provide reassurance, offer encouragement, make suggestions and signpost to stroke clubs and a range of local and national services and organisations for further support or specific assistance or advice. Staff working on the Stroke Association Helpline receive weekly debrief sessions which provides a space away from the helpline to talk through any enquiries that may be challenging or emotional. Within the Stroke Association, staff can also access an employee assistance programme which is a confidential support telephone service. 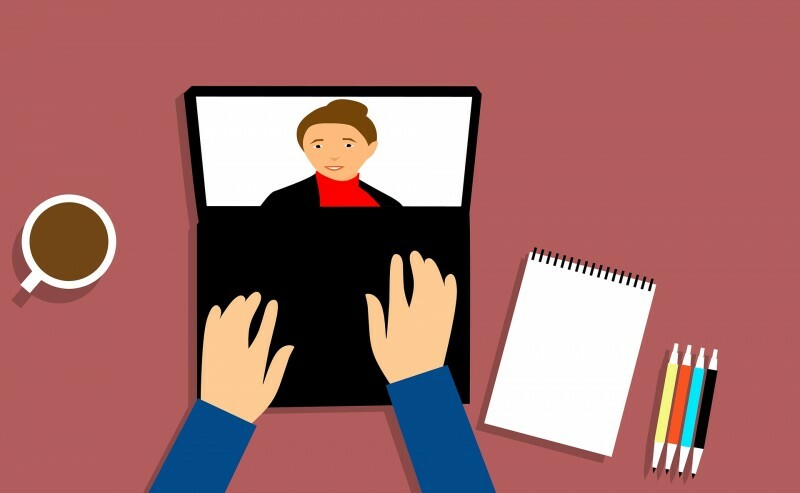 To help us make this hour long webinar on helpline practice is as useful and interesting to you as possible, we would like to hear from you about what you would like us to focus on. Do not worry if you cannot attend the webinar, we will record it and share it with you. 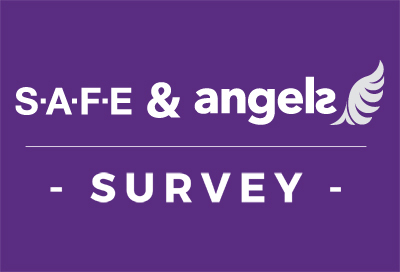 Please download the survey questionnaire here and return it to Sarah Belson sarah.belson@stroke.org.uk by 10th September.